Description: This sweet 'n sassy mix blends Tex-Mex herbs and spices, peppers, and fruity essence to create a well-balanced salsa that explodes with flavor! 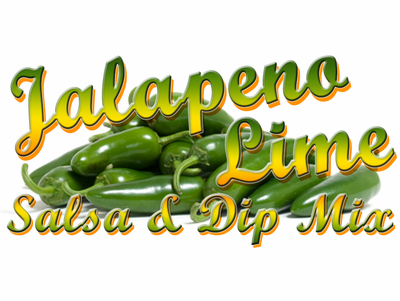 Jalapeno provides a medium heat level that most anyone can enjoy and lime brightens up the salsa. 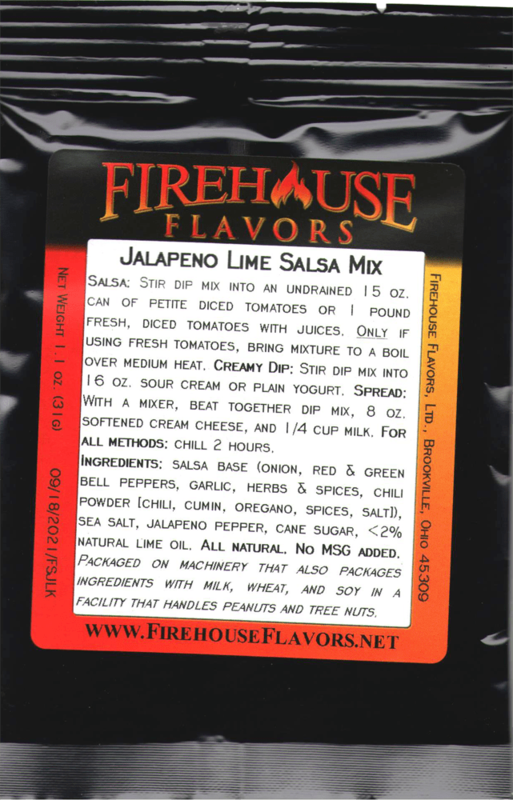 Ingredients: salsa base (onion, red & green bell peppers, garlic, herbs & spices, chili powder) sea salt, jalapeno pepper, cane sugar, natural lime oil. Packaged in a facility that handles wheat, milk, soy, egg, peanuts, and tree nuts. Colorful and zesty chilled summer appetizer. ~ With an electric mixer, beat together cream cheese, Fruity Salsa Mix, pineapple, and ham. ~ Using a sharp knife, slice rolls into 1" sections. Wipe the knife blade with a damp towel every few slices. ~ Arrange rolls close together on a plate, stacking in a pyramid shape if necessary. ~ Refrigerate 2 hours before serving. ~ Serve with corn chips or tortilla chips for dipping.